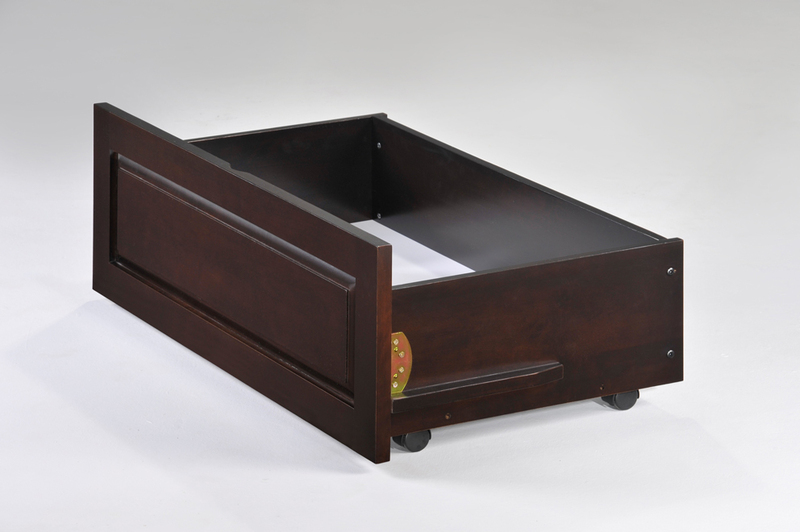 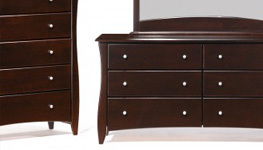 Tags: drawers, hardwood, kid, Zest Collection. 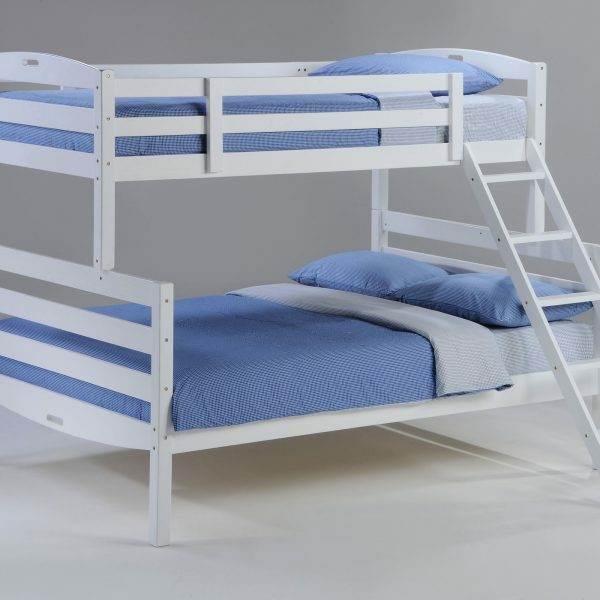 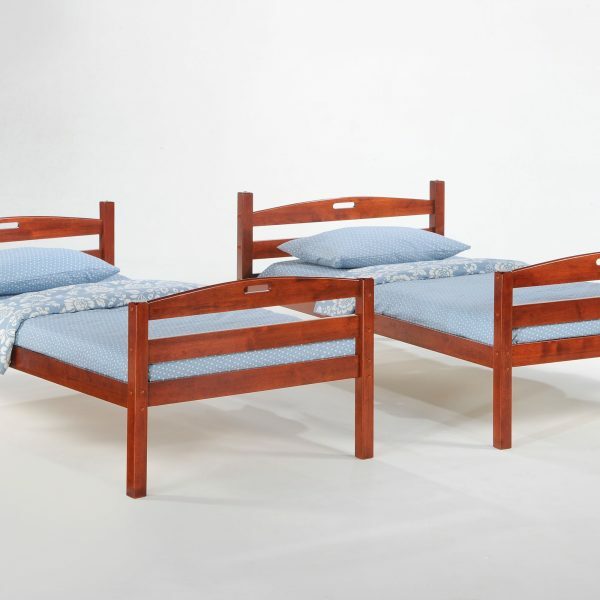 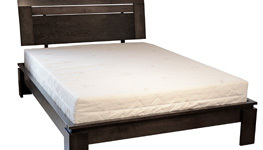 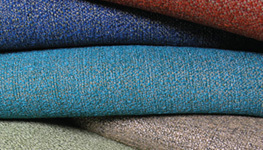 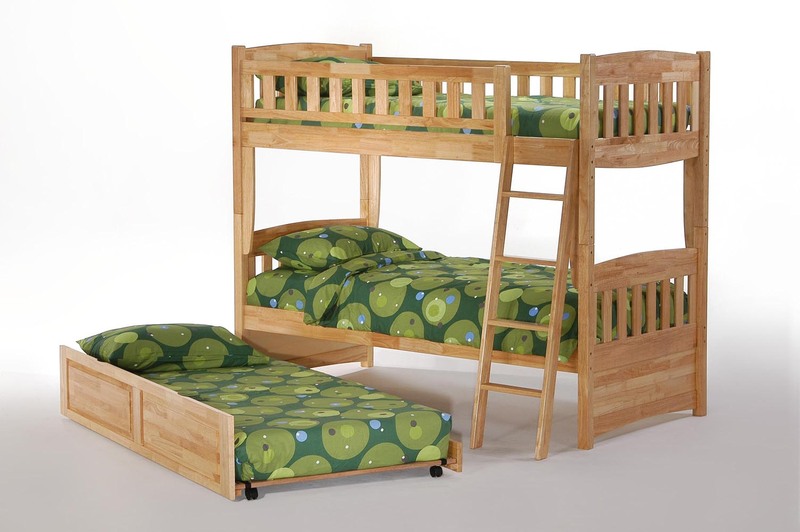 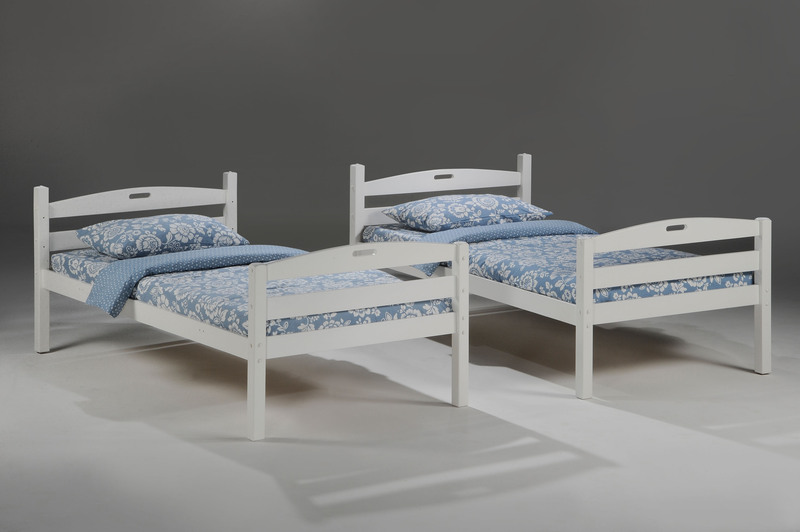 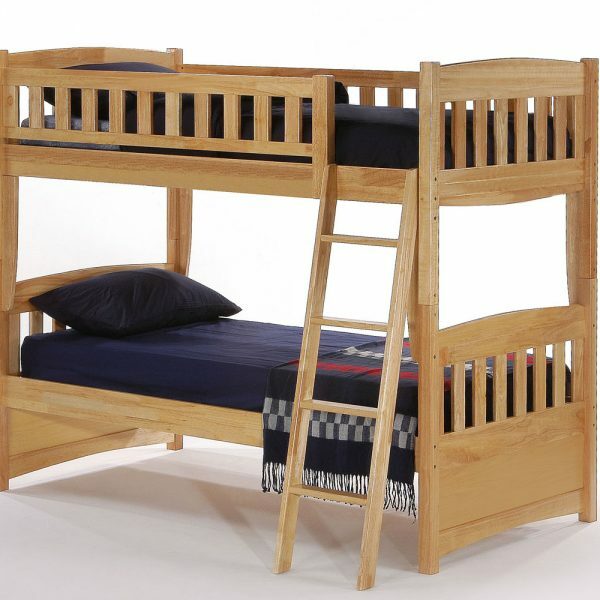 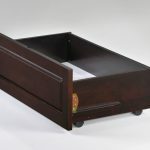 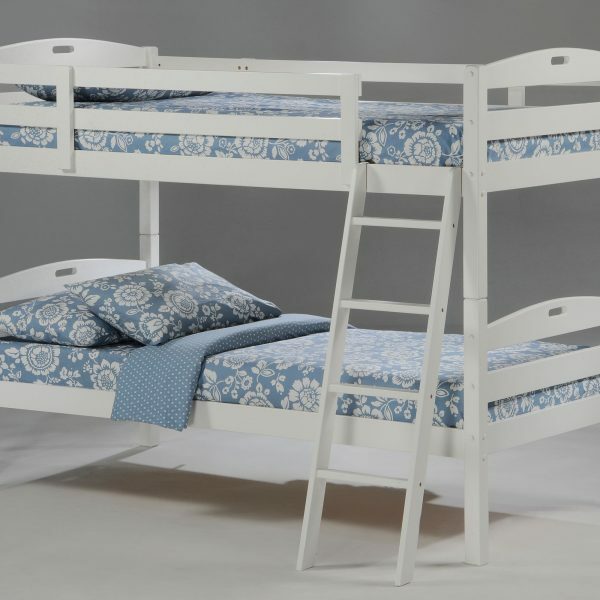 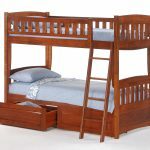 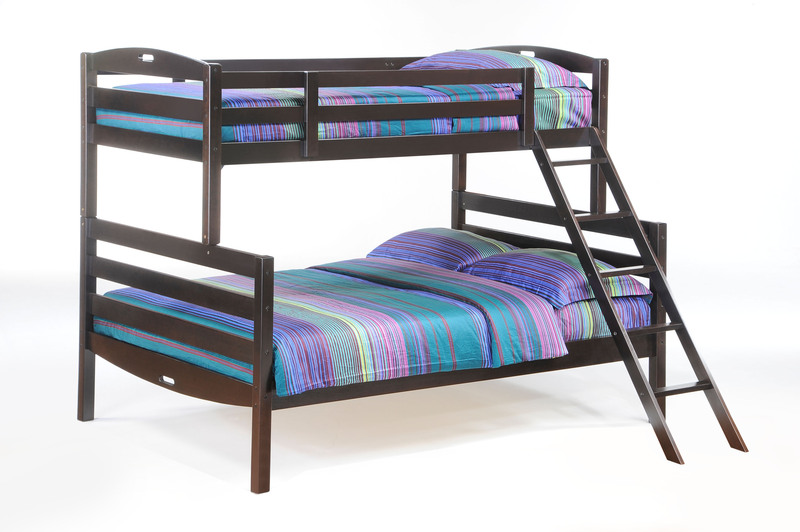 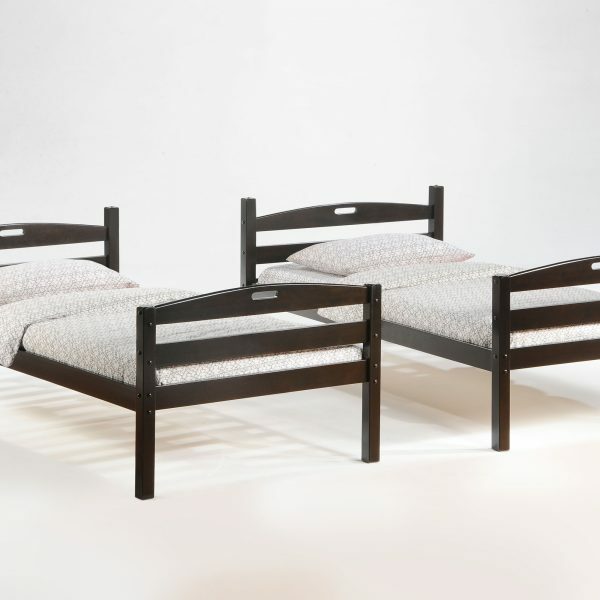 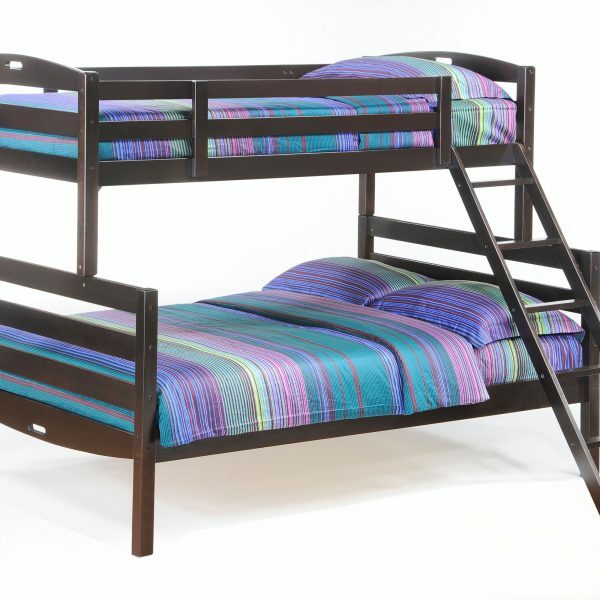 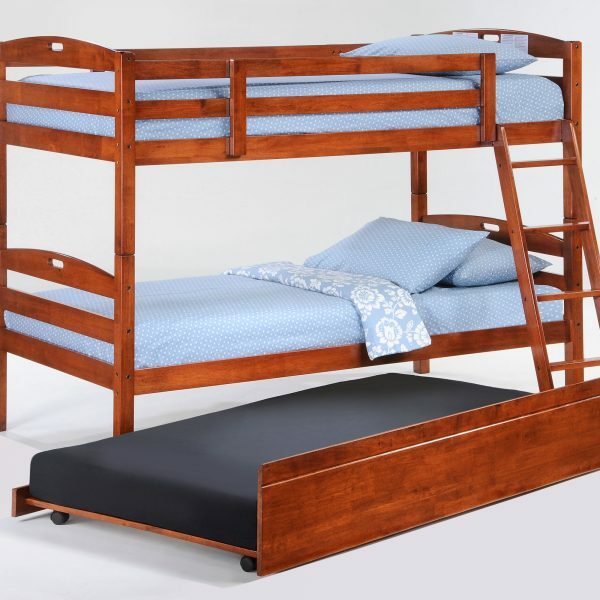 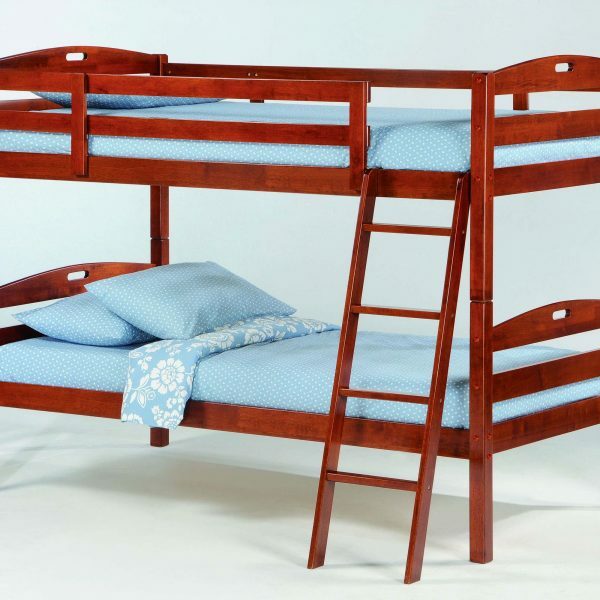 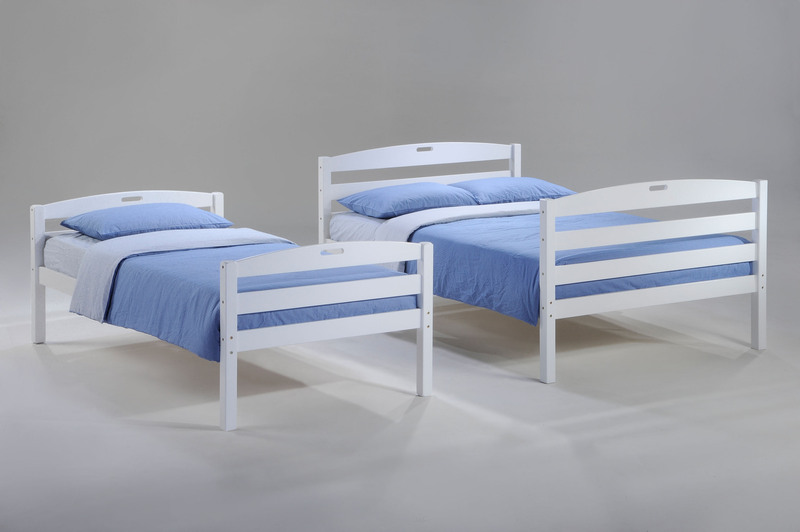 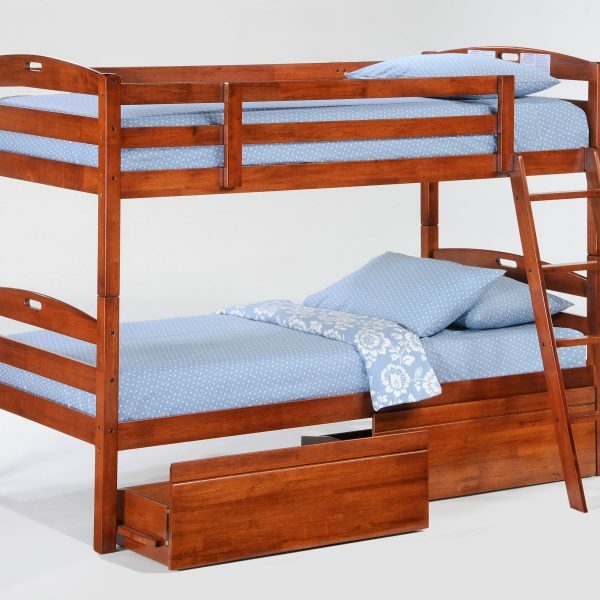 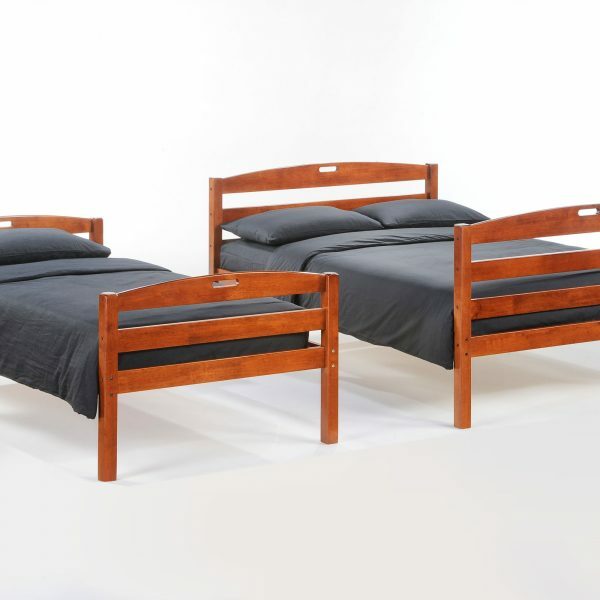 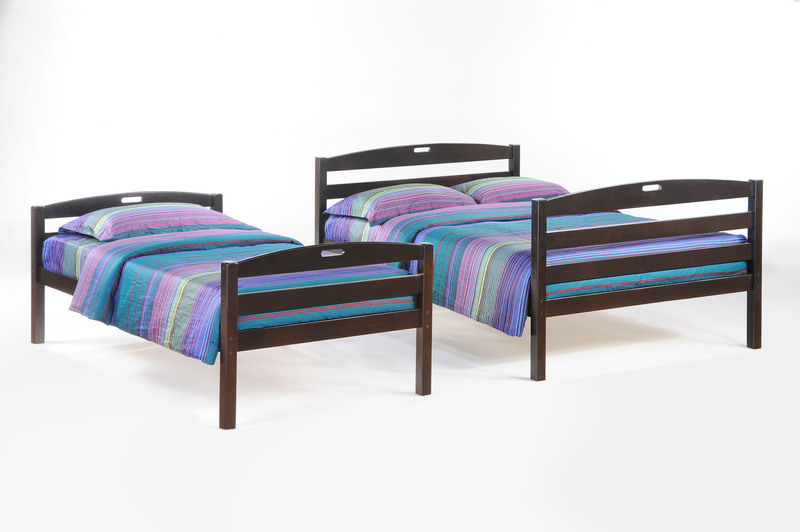 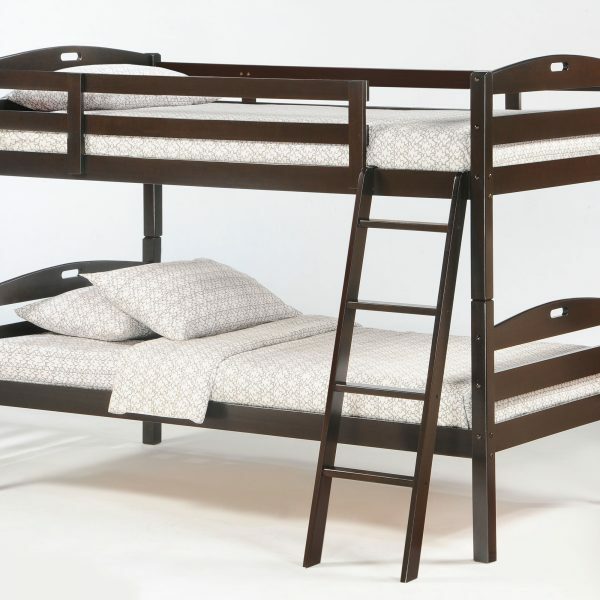 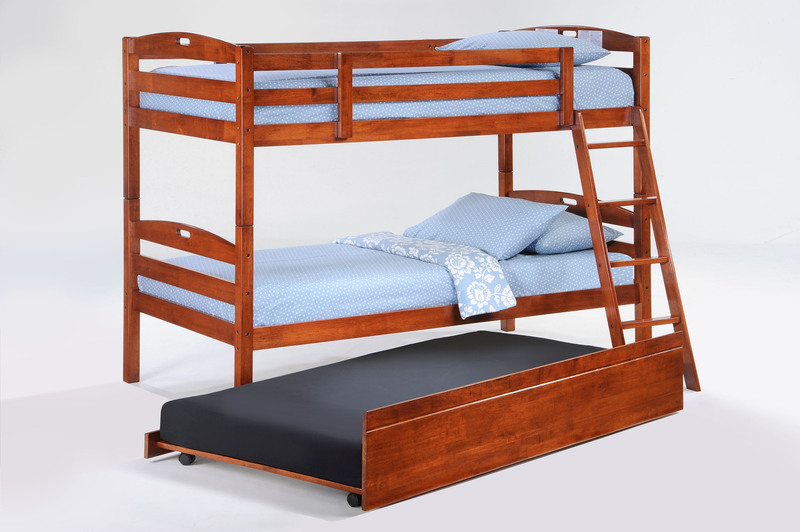 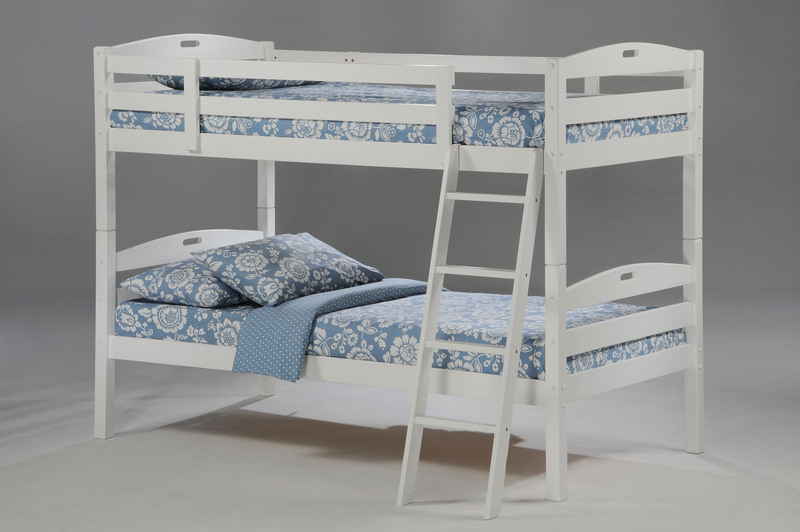 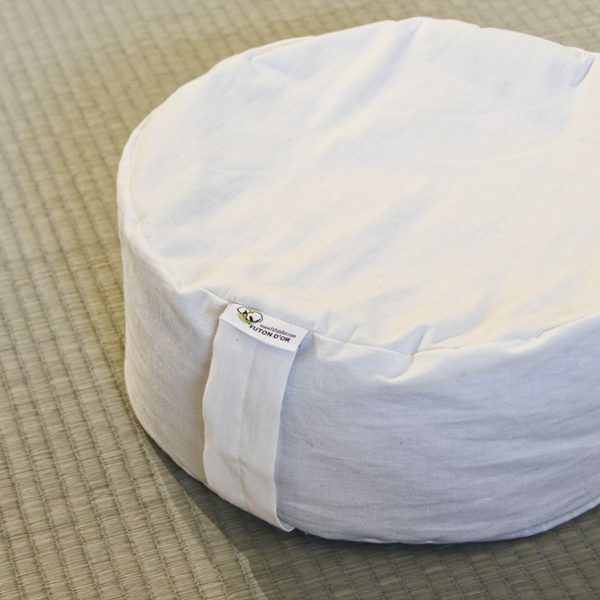 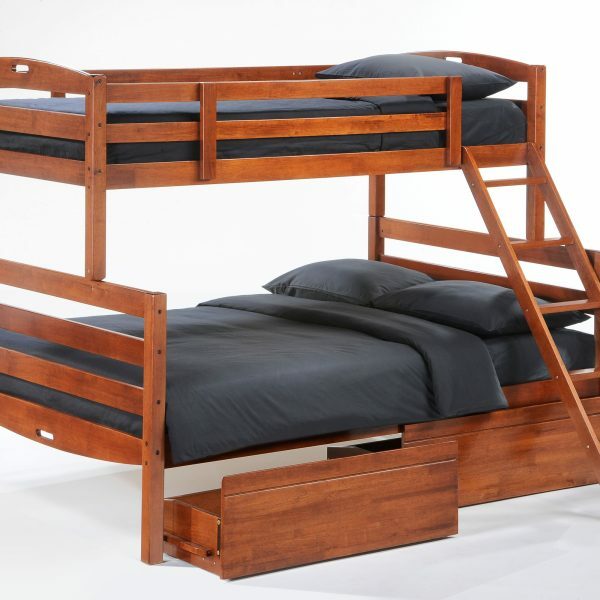 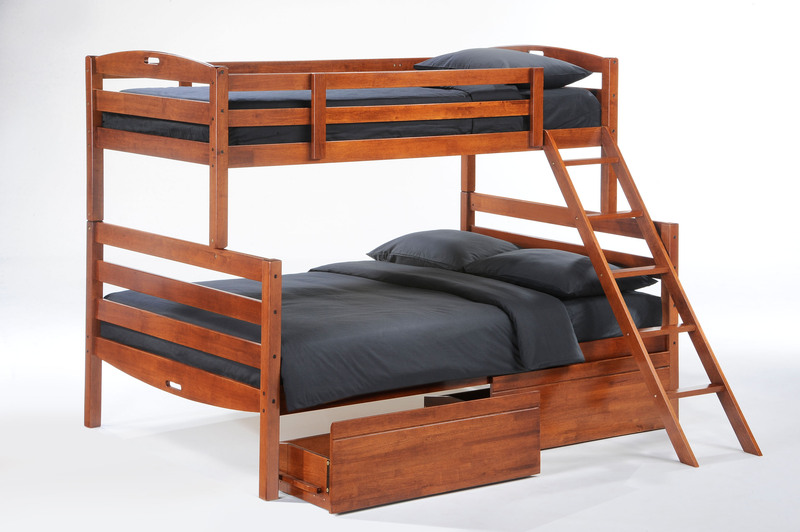 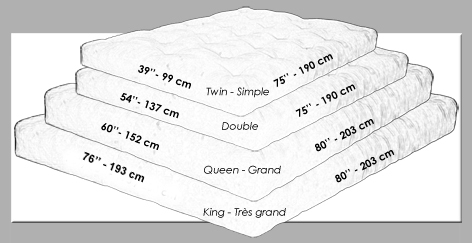 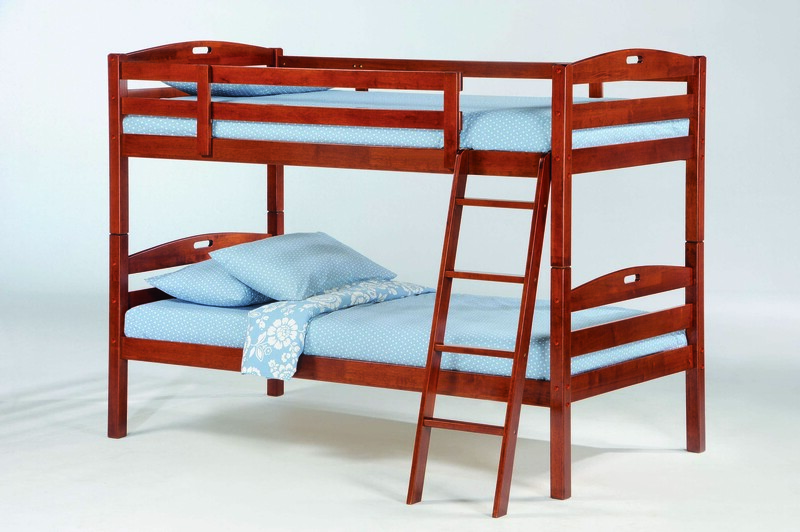 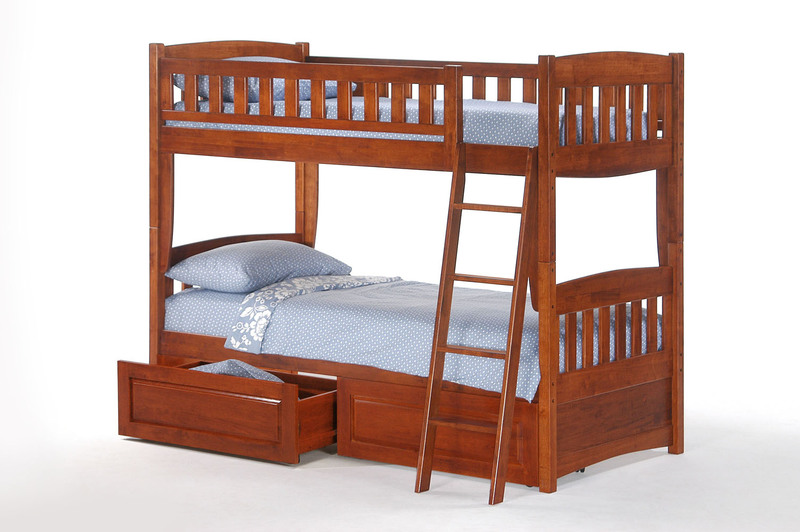 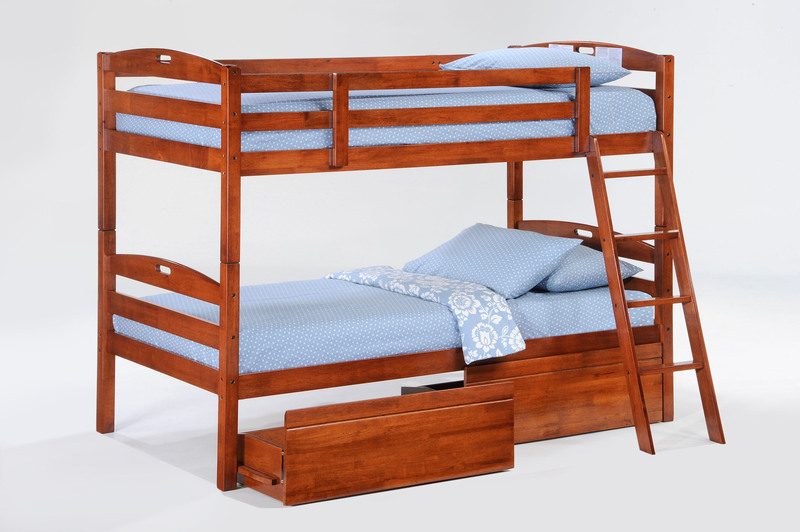 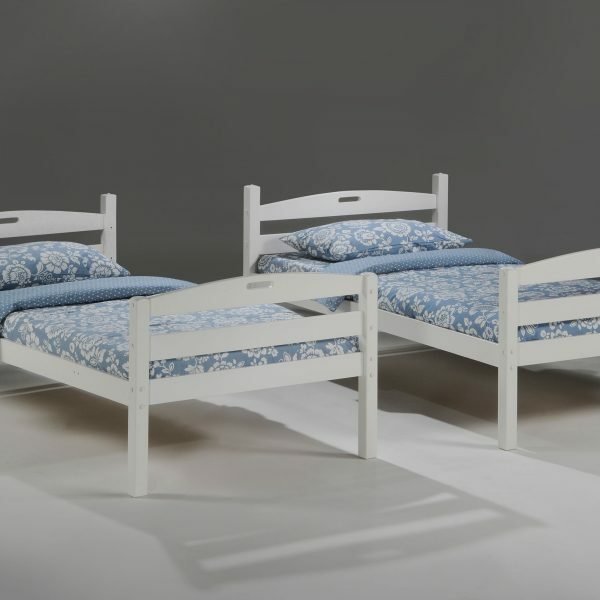 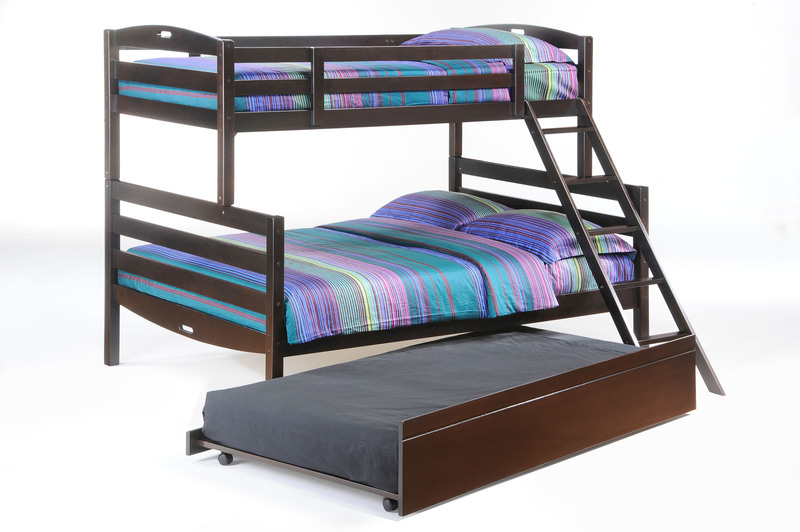 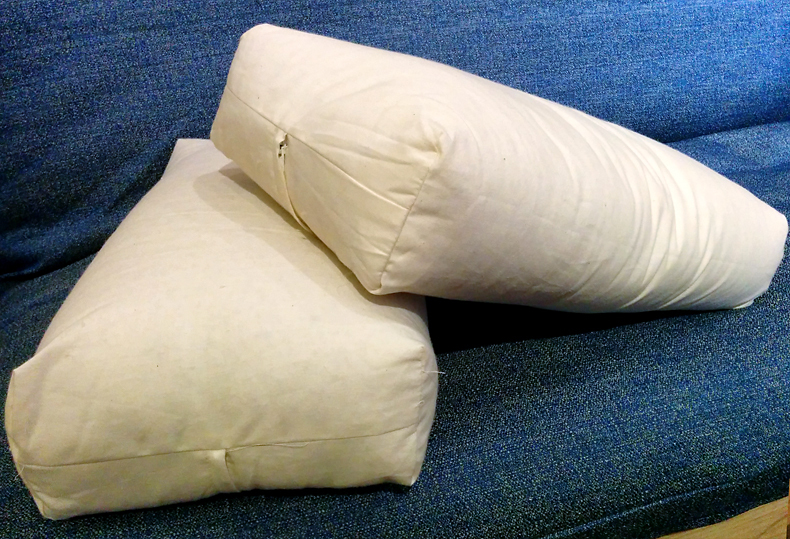 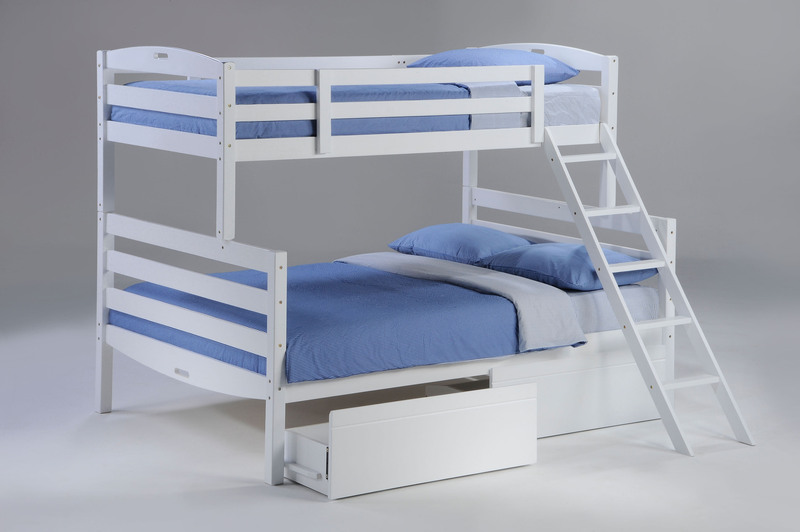 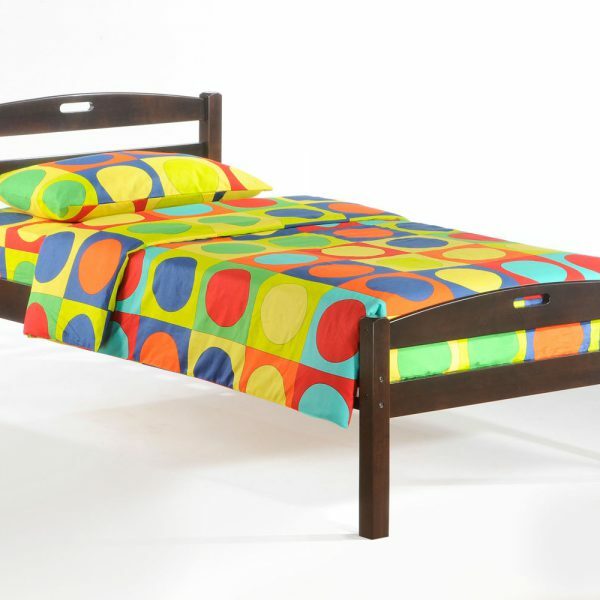 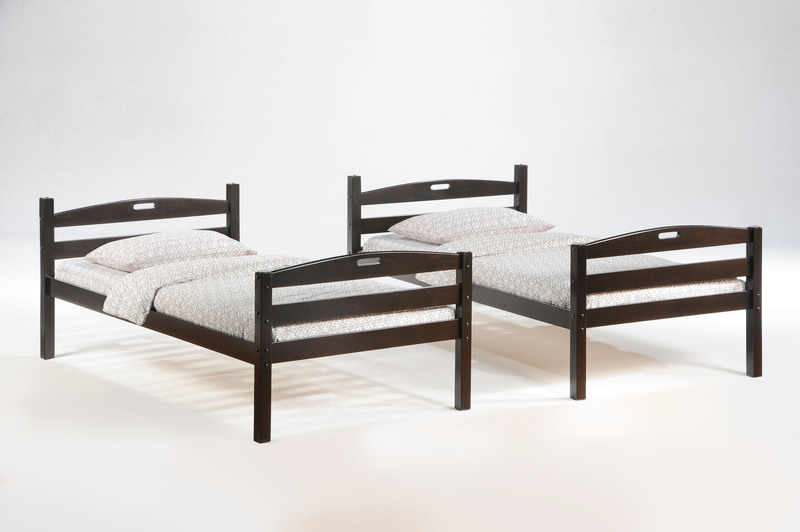 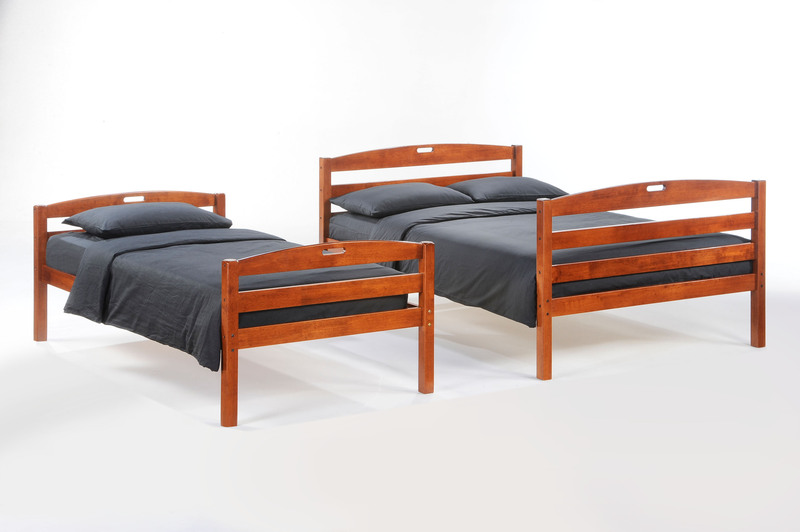 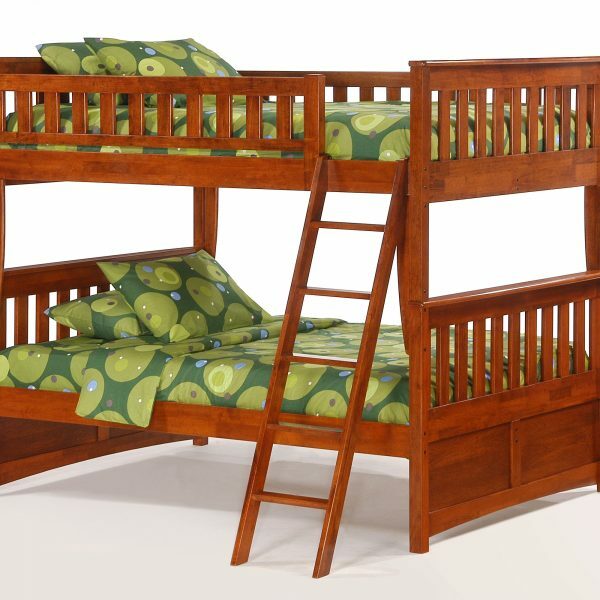 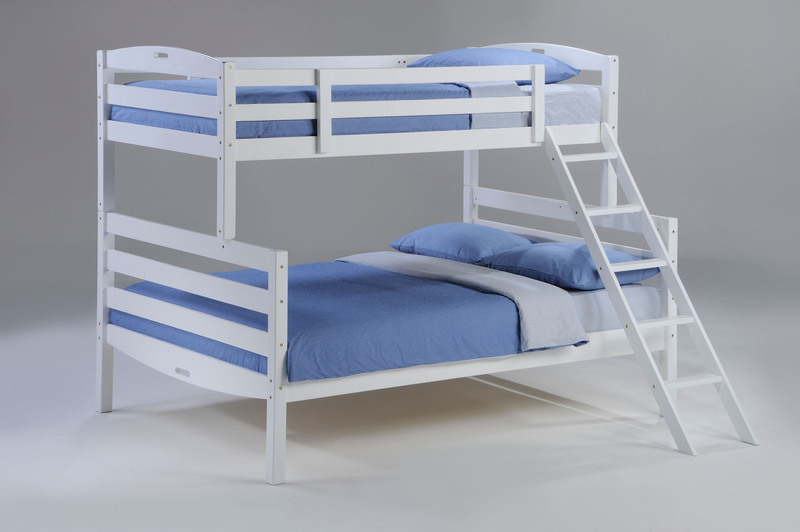 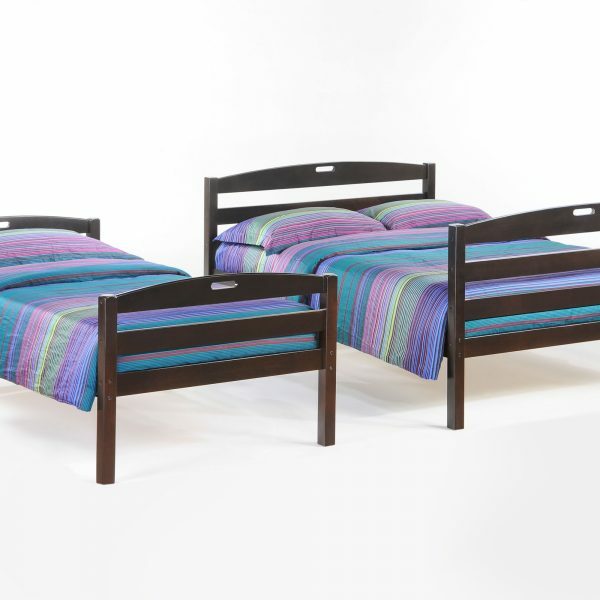 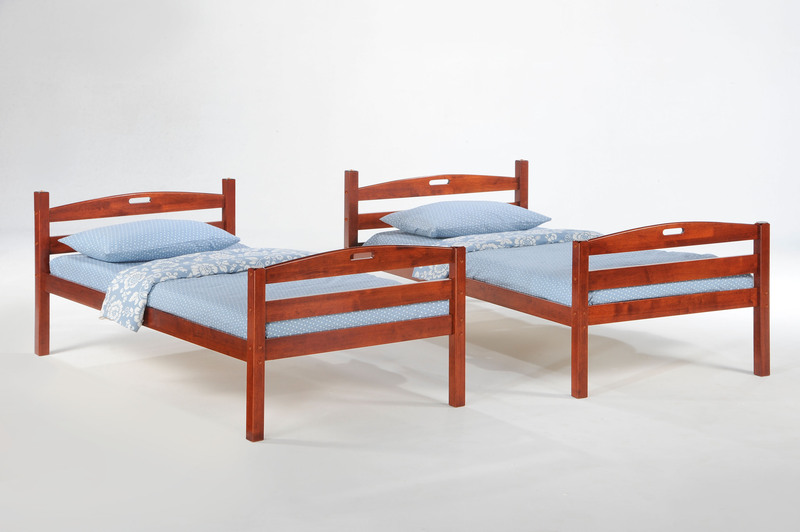 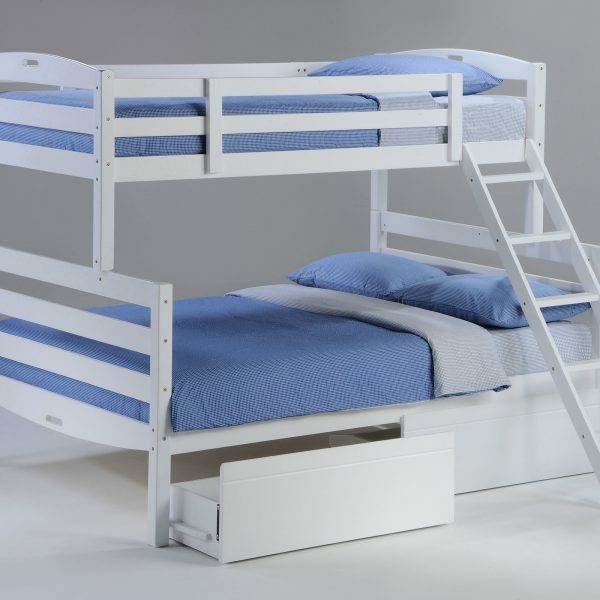 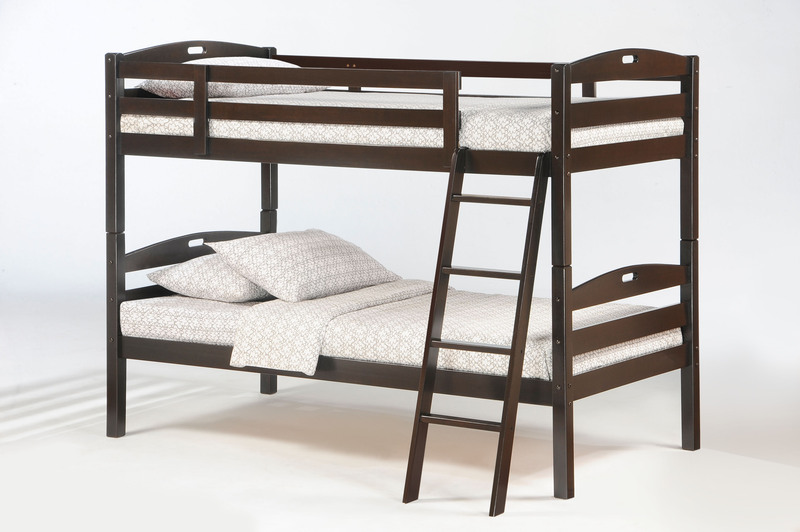 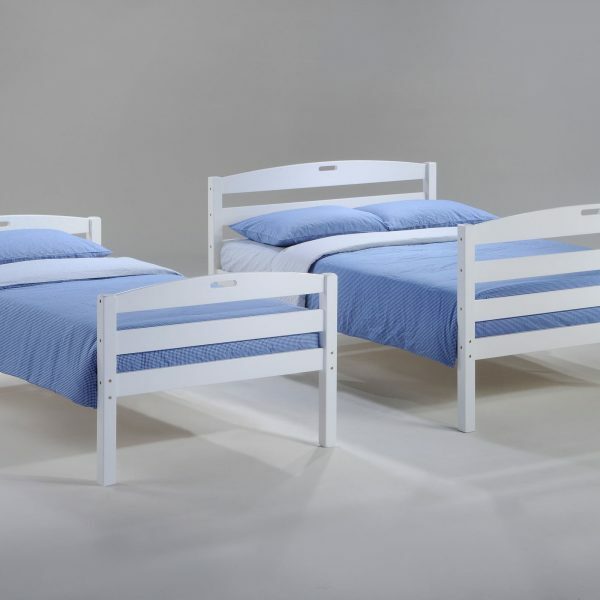 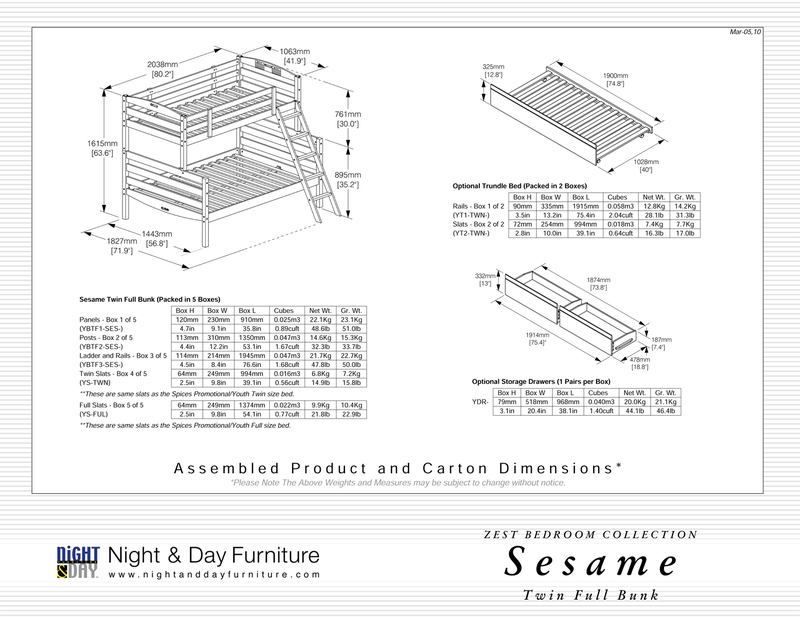 You can pick-up your Sesame Kid Bunkbed Night & Day in store in Montreal or have it delivered in most areas of Quebec. 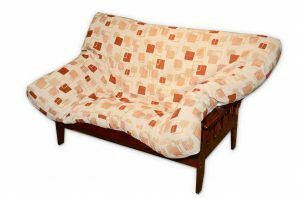 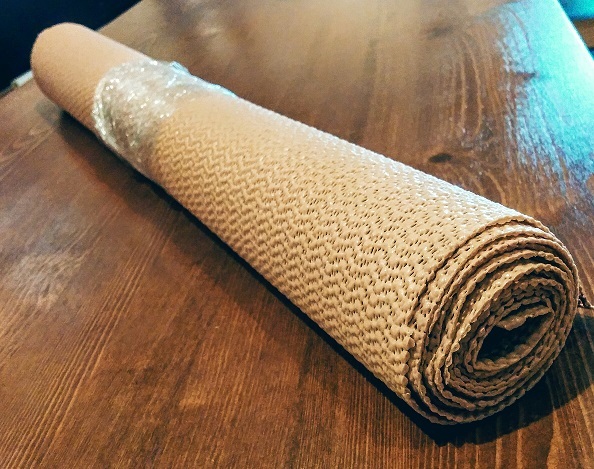 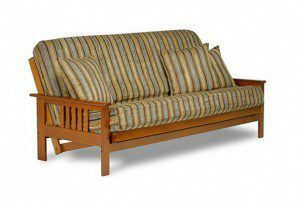 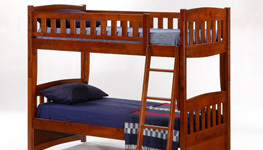 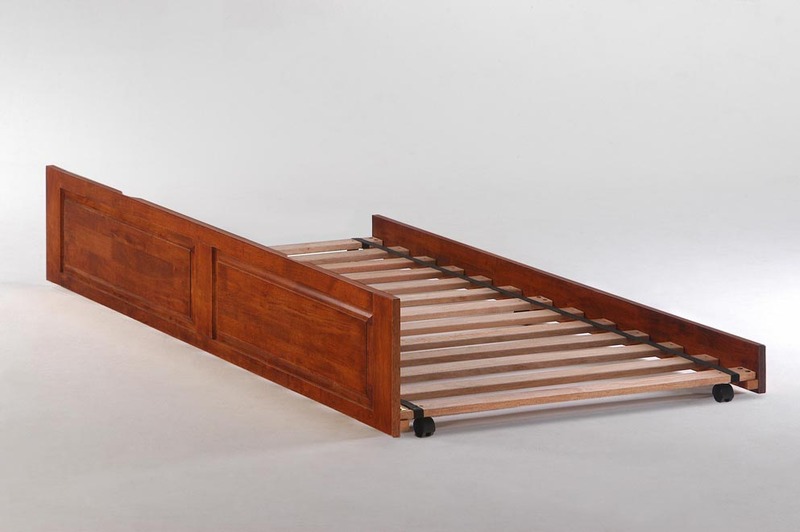 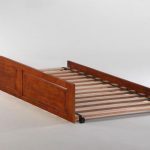 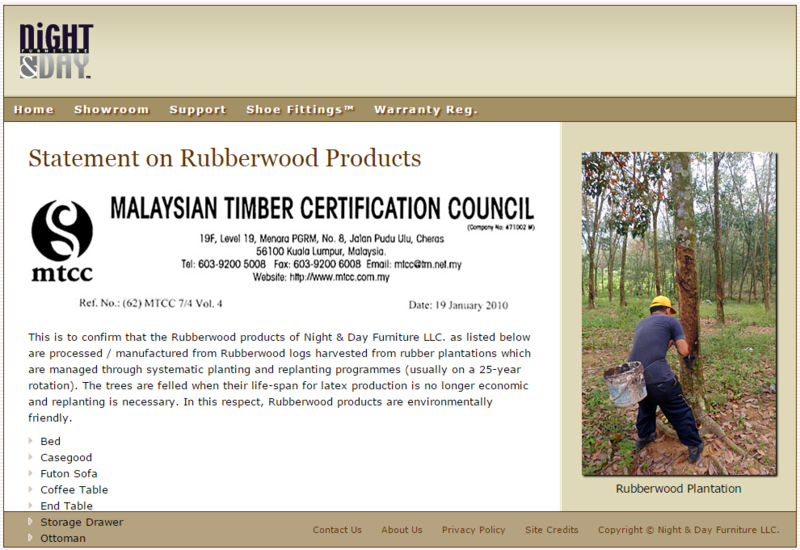 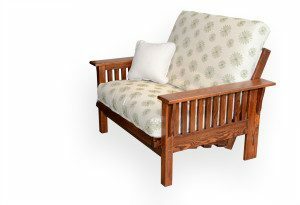 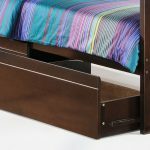 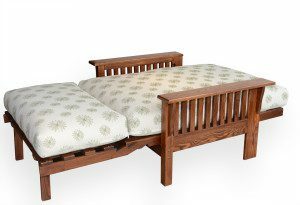 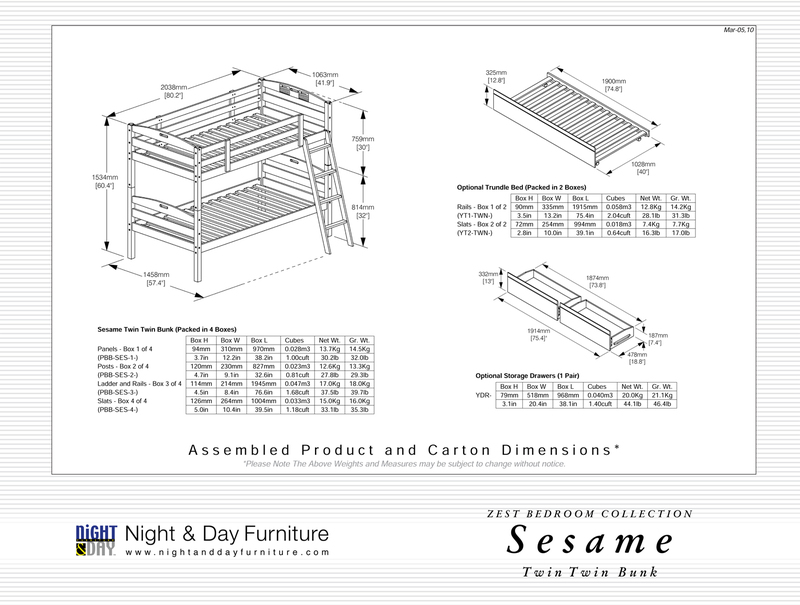 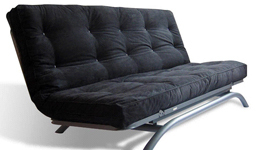 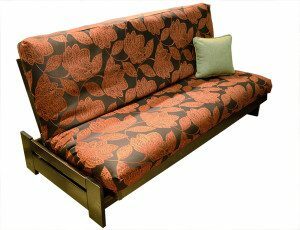 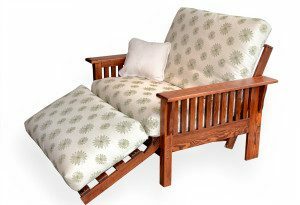 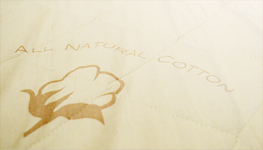 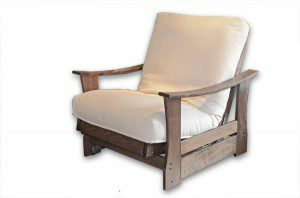 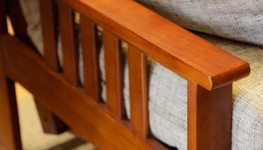 The Sesame bed frame is made of high-density wood imported from Malaysia.